Food insecurity is a daily struggle for thousands of Iowans, including children, families and senior citizens. Donations of canned goods often drop off during September, which is Hunger Action Month. 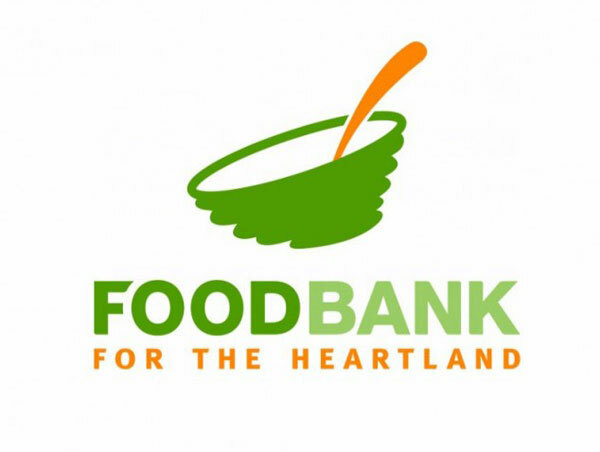 Angie Grote, spokeswoman for the Food Bank for the Heartland, is urging Iowans to promote hunger awareness by getting involved. “You can come volunteer as a group or as an individual,” Grote says. “You can organize a food drive with your neighborhood or your office. You can make a financial donation. Ten dollars will provide enough food for 30 meals.” The Omaha-based food bank is part of the Feeding America Network and helps to stock shelves across Iowa and Nebraska. “We source food from different partners and we have a network of partners in the community,” she says, “organizations like food pantries, emergency shelters, schools and we distribute food to these organizations.” She notes, hunger isn’t just a metro area problem. “In rural communities, they may not have as many pantries or as many resources,” Grote says, “so their struggles are a little different than urban or suburban communities.” It’s estimated 209,000 people served by the Food Bank for the Heartland are food insecure and 80,000 of them are children. The agency distributes food to 535 non-profit groups, including schools, homeless shelters and food pantries in 93 counties across Nebraska and Iowa.